"I haven't been everywhere, but it's on my list". If your passport is more dog-eared than a well read book and you'd like to experience as much as possible, we can shorten your list. Who says you can't do it all? The Whole Enchilada is for people who want to see beyond Botswana and track a longer dotted line across the map. These options will provide a wider exploration of Southern Africa. Combine your safari in Botswana with some further exploration. Discover the wineries around Cape Town or if you're seeking even more safari, take on Zimbabwe's Hwange National Park or get immersed in Kruger. A longer trek out to Africa will give you a more rounded experience from culture and game viewing to stunning landscapes. Just make sure to save enough spare pages in your passport! The below are some suggestions of how you might want to get it all done, but feel free to ask us for more suggestions of where to go, more methods of how to get there and more ideas about how to explore it. You'll visit Zimbabwe and Botswana's best wildlife areas. Launch yourself into serious game viewing in Hwange before stopping to catch your breath in Victoria Falls. Once in Botswana, count-off as many of Chobe's 40 000 elephants as you can, then explore the tranquil waterways of the Okavango Delta. Finally, get your fix of bright lights, culture & wine in Cape Town. 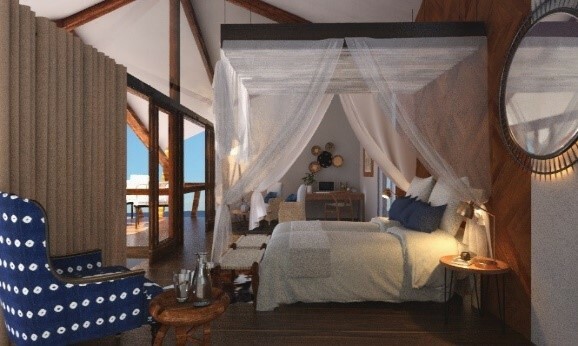 "What a lovely experience at Bomani - we expected a small tent on stilts but it was huge! There is a waterhole right beside the camp where so many elephants and other game came during the evenings. I have never seen so many elephants together before as what we saw at one pan. We must have seen 600 plus in only a few hours!" This journey spans four countries and truly iconic places. Start off slow at one of the world's natural wonders on the Zimbabwean side of Victoria Falls. Head to where the wildlife abounds in Botswana's Chobe National Park before getting deep into the wilderness in the Okavango Delta. Tick any missing boxes at Sabi Sands private reserve near Kruger National Park in South Africa and top it all off with your own island retreat in Mozambique. "Overall we had a wonderful experience, with no small thanks to Safari Specialists for your assistance, advice, organisation and wonderful service. Muchenje was a beautiful lodge in such a fantastic location overlooking the river and plains below. We loved the Chobe River cruise being up close and personal with the elephants swimming across the river and frolicking in the water and mud." You'll travel to remote places in luxury and style. Experience Zambia's South Luangwa, renowned for its guiding and wildlife. Observe the incredible game viewing on both the Zambian & Zimbabwean sides of the Zambezi River in the Lower Zambezi and Mana Pools National Parks. Head from the water to Hwange National Park for a dry land contrast and one more round of intense game viewing. Even though Botswana doesn't feature, we love this itinerary! "Mana Pools has the most idyllic setting on the Zambezi River, facing north with spectacular sunsets. The team are warm and professional and we loved the relaxed atmosphere and flexibility to the camp. 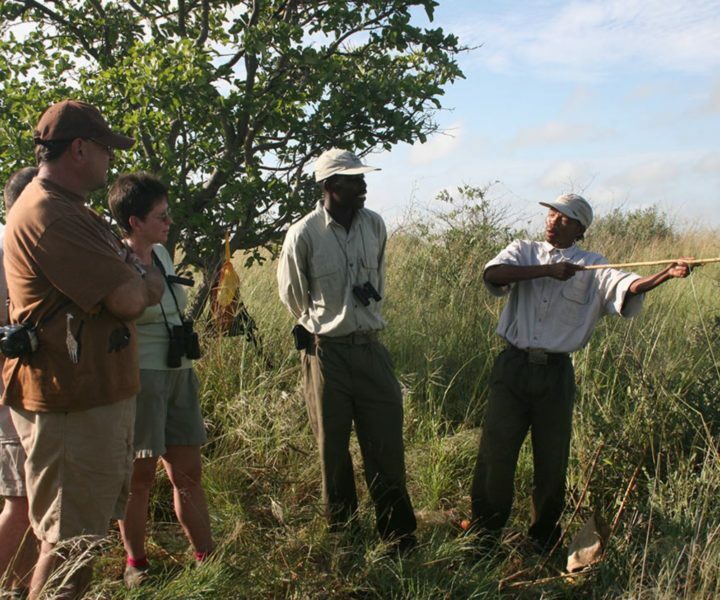 The wildlife is extraordinary, the tented accommodation very comfortable and the hospitality very attentive. I'm planning to visit again!"